Only 12 minutes from downtown Hull! The Meredith Centre is a multifunctional community centre, where sports and culture meet. It is located in Chelsea in the Outaouais region, only 12 minutes from downtown Hull. The activities held at Meredith Centre play an important part in our livelihood. For more information or rental inquiries, contact us at 819 827-0055 x 200 or by email at reservation@centremeredith.ca. We offer rooms for all kinds of events: meetings, conferences, weddings, birthdays, etc. Coming soon at The Meredith Centre! 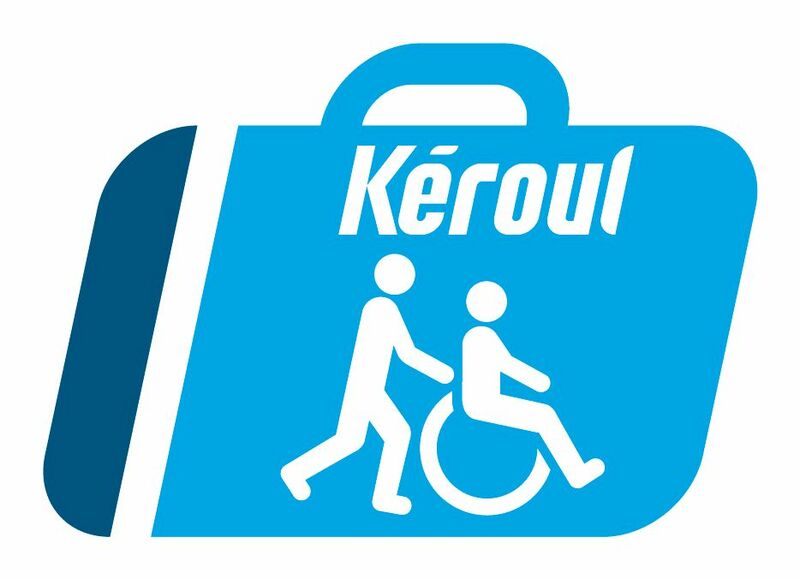 Following the visit of Kéroul, the Meredith Centre was certified as a place accessible to people with reduced mobility.